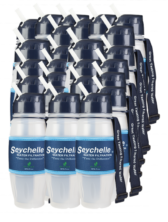 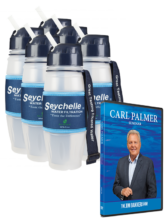 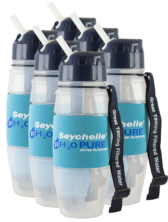 With this special offer you will receive five (5) Seychelle® King pH Pitchers. 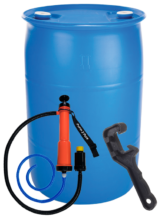 $850 Value. 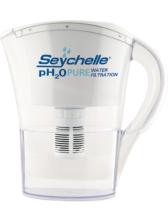 This BPA-free, streamlined Seychelle® King pH Pitcher provides up to 200 gallons of great-tasting, high-quality pH water! 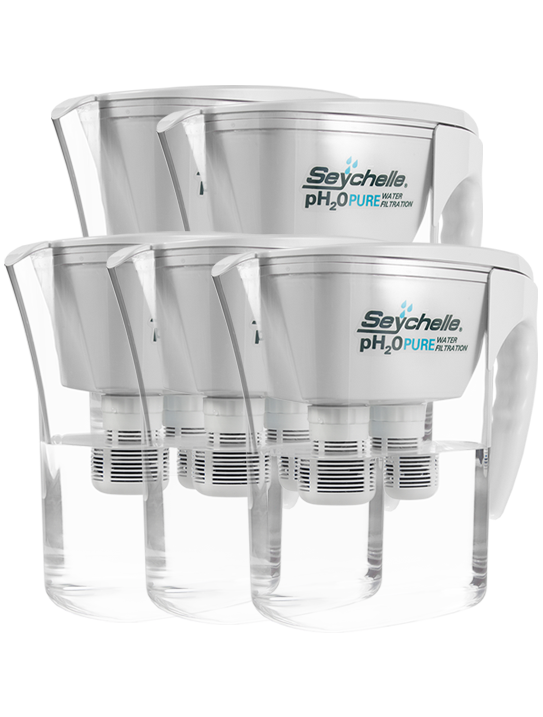 Enhances pH – Naturally enhances the alkalinity of source water up to 9.5 pH*to support your bodies delicate pH balance. 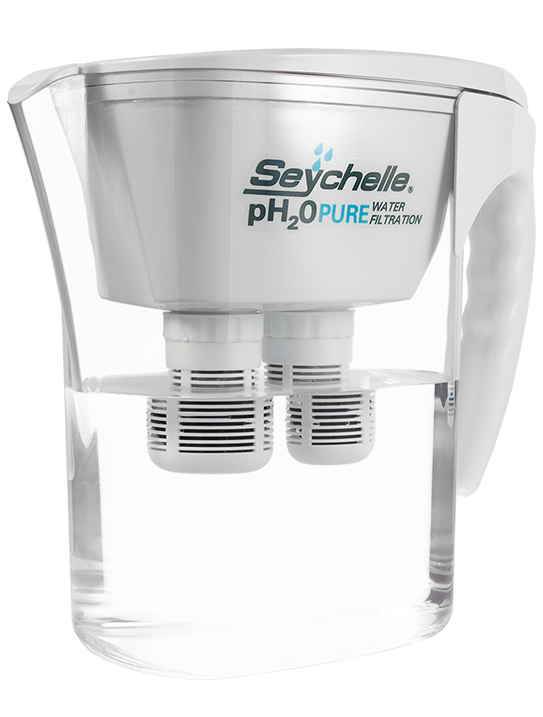 The filter naturally leaves pure, high-quality pH water to flush toxins, aid in digestion and hydrate the body more efficiently. 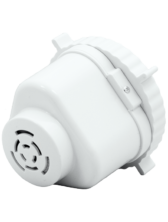 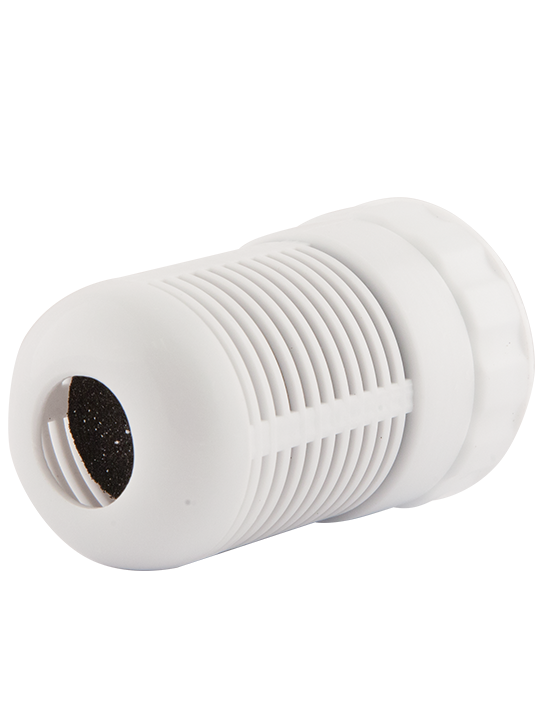 Do you have a water filter that can be attached (in-line) to a small water line going to my ice maker? 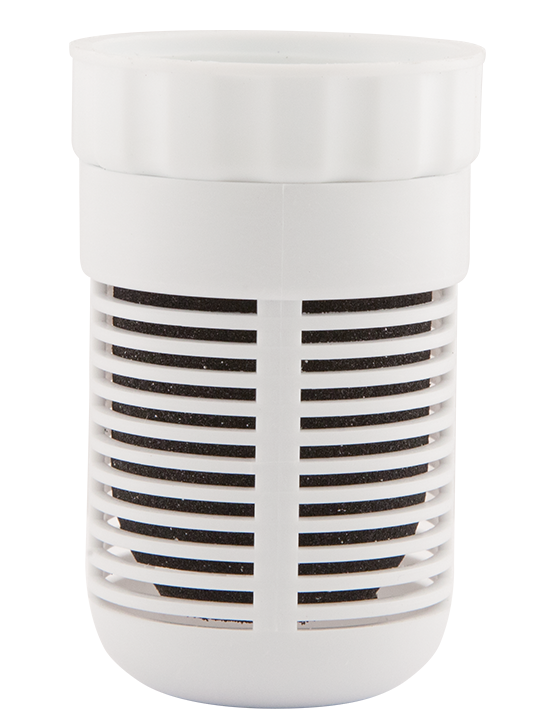 I have a water filter for drinking, but my ice cubes are not filtered. 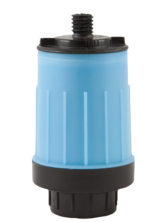 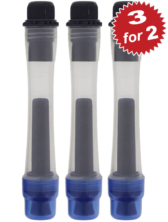 We do not offer any inline water filtration products at this time.